The United States deported approximately 316,000 people in fiscal year 2014, mostly to Mexico, Honduras, Guatemala, and El Salvador. Many of these individuals are returned to extremely violent and dangerous situations, and U.S. deportation practices too often put these already vulnerable individuals at greater risk. In a recent letter, the Latin America Working Group and over thirty other organizations from the United States and Latin America express concern that the “routine failure of the U.S. authorities to return key belongings to migrants, including cash, prescription medications, cell phone, or identification documents” exacerbate deported migrants’ vulnerability to violence and abuse. The complicated U.S. border security system that processes migrants from apprehension to deportation is based in stopping but also deterring any irregular migration. It can include various short-term detention and trial scenarios, or possible lateral deportations that remove migrants far from their point of entry. The agencies involved in the chain of custody of migrants from apprehension to deportation, including Customs and Border Protection, Immigration and Customs Enforcement, U.S. Marshals, and U.S. Bureau of Prisons, all have different protocols for handling belongings, which makes the return of all necessary belongings difficult. 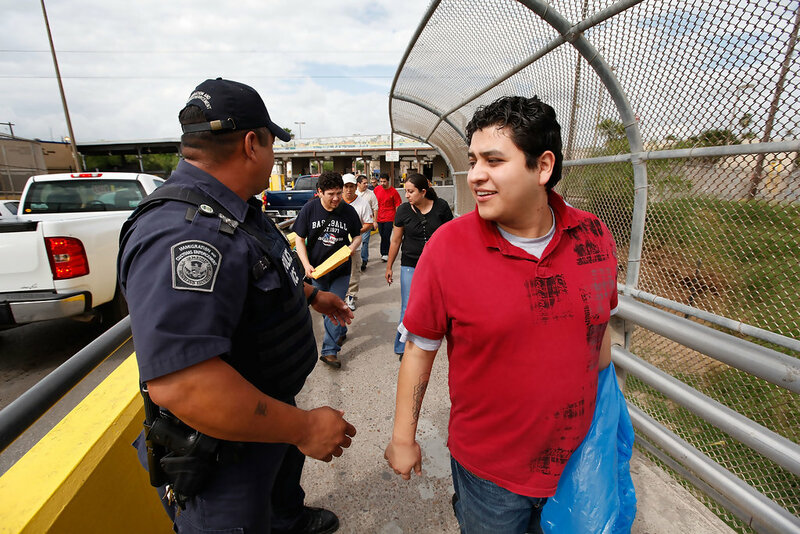 Differences in practices among border sectors add further layers of complication. When migrants are deported, often to unfamiliar cities, without their belongings they face huge obstacles to reintegrate into society, or worse, find themselves subject to direct threats. Without necessities like a cell phone, identification, or useable currency, they cannot apply for a job, travel, or possibly reconnect with friends and family. For the complete letter and recommendations, click here. Para leer las recomendaciones y la carta en español, haga clic aquí.